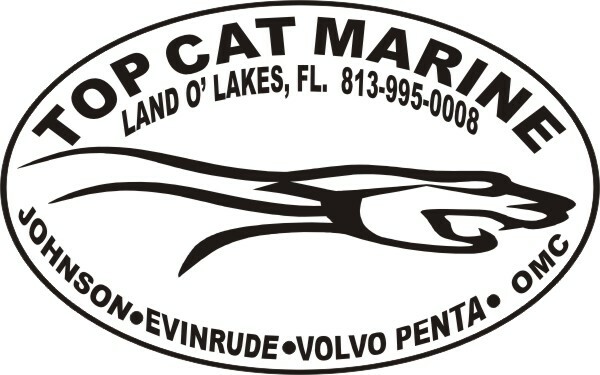 Top Cat Marine is going to impress you. 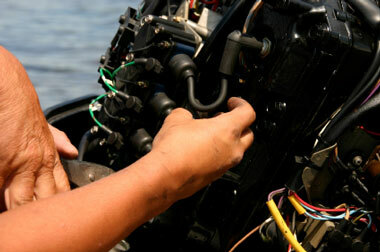 We service, rebuild and customize all OMC Cobra, Volvo Penta Gasoline engines and outdrives, Johnson, Evinrude and E-TEC Outboards. We also provide complete trailer repair services. We strive to provide quality work.